How to get a marijuana card in California or New York? Medical marijuana became legal in many states in the U.S. and it all started with California in 1996. 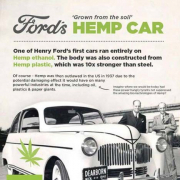 A lot of people have become more curious and are asking many questions about this little cannabis plant. A few of the most common questions are: What is medical marijuana? How can I get a medical marijuana card online in California or New York? Can I get a medical cannabis card online? Where do I find a medical marijuana doctor near me? With a growing number of people asking for the facts about medical cannabis, the answers have become more obtainable. However, there are still some barriers in getting a medical pot and this article will provide you with answers to some of the most common questions asked about cannabis card. Medical weed is used to help people manage various illnesses and to alleviate symptoms resulting from severe medical issues. Its regulated use is now in over 27 states in the United States. Several states have decriminalized the general use and possession of small quantities of pot. However, in states where some forms of marijuana use are legal, it is still regulated by states laws and each state has its own laws. New California weed Laws, explanation of prop 64 which legalized recreational marijuana. Some of the states in which marijuana use is legal for either medical or recreational purposes are Alaska, Minnesota, Arizona, Massachusetts, Arkansas, Florida, Colorado, New Jersey, Delaware, New Mexico, Connecticut, Hawaii, Illinois, North Dakota, Maine, Ohio, Michigan, Nevada, Montana, New Hampshire, Pennsylvania, Washington, Rhode Island, Maryland, New York, Oregon, Washington DC and Vermont. It is also legal in U.S. territories Guam and Puerto Rico. In each of the states where marijuana is legal for medical purposes only, there are additional rules that apply. 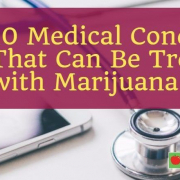 You will have to seek a medical consult and see if your condition is one that qualifies you for the legal use of medical marijuana. What are some of the conditions that qualify people for medical weed card online? AIDS, glaucoma, epilepsy, cancer and multiple sclerosis are conditions that are considered to be eligible for medical cannabis card in all the states that have legalized medical marijuana. However, there are other marijuana conditions that can make people eligible as well. Among them are depression, anorexia, Alzheimer’s disease, Parkinson’s, nausea, wasting, Crohn’s, post-traumatic stress disorder PTSD, muscular dystrophy, and hepatitis C. These are on most lists. As laws vary from state to state, some of these conditions may not be eligible, depending on which state you call home. Even still, certain provable conditions may also make you eligible for medical weed card in California and New York. For example, chronic pain is one of them. If you can prove to your doctor that you suffer from some form of constant and chronic pain, approving you for a weed card then becomes a question of the doctor’s discretion as a sworn professional. To get your medical cannabis recommendation from licensed medical marijuana doctors in SF or SJ or Miami or NYS, schedule your in-person 420 evaluations here. What is a medical marijuana doctor ? 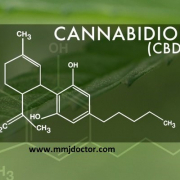 Only a licensed and medical board certified doctor can become a medical marijuana doctor. They can recommend patients for a medical marijuana card and prescribe medical weed for qualified conditions. 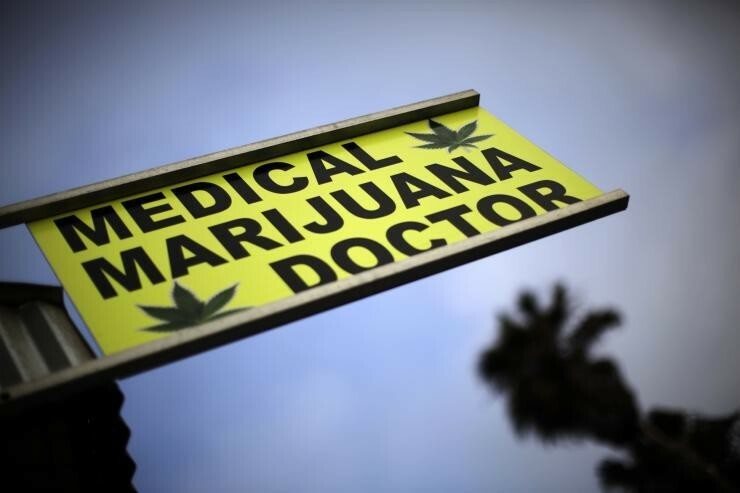 Medical marijuana doctors are physicians practicing in one or more fields of medicine. These people have gone through many years of study to become mj doctors. 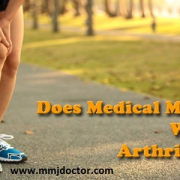 They are recognized with board certification from professional institutions such as the American Board of Doctors Specialties, the American Osteopathic Association, and American Board of Medical Specialties. In order to be able to give prescriptions for medical marijuana, many doctors must get additional training so that they are better able to recognize and determine if patients meet the requirements for using medical marijuana. Upon ascertaining that a patient does meet the requirements, the doctors go through the process of providing patients with the formal documents needed to obtain medical weed cards. However one should note that many doctors do not always make recommendations for medical marijuana. In these cases, some feel that they are too unfamiliar with it and may prefer to refer you to another, possibly, a “medical marijuana” doctor in your area. With others, some feel that they cannot morally encourage the use of medical marijuana. Mmj Doctor is always hiring new doctors to evaluate medical marijuana patients, please contact us for more info. What is a medical a medical marijuana card? How to get a 215 card? A medical marijuana card is an identification card that the cannabis dispensaries and state, in which a patient lives, recognize as a license to purchase medical cannabis. Some people commonly refer to it as a “weed card” or “pot card” or “cannabis card”. With it and a physician’s medical cannabis card, patients can get, possess and even grow certain quantities of cannabis and marijuana for their own personal medical use. A very liberal exception regarding quantities is made for someone residing in California who holds a valid California medical cannabis card. The cannabis card is used in a state where marijuana is legalized and regulated for medical use. After a diagnosis from a marijuana doctor, a patient has to pay a fee in order to get such a cannabis card. A medical marijuana recommendation issued in one state is not valid in another state according to current legislation. A medical weed card is valid for 12 months at a time or as recommended by Mj doctors. It can be renewed upon recommendation from a recognized cannabis doctor and upon going through the normal registration process. Patients should check in advance in order to see if there is an additional fee that must be paid for the annual renewal of a medical pot card. Now you can renew your medical weed card online in minutes, please sign up here to renew your cannabis card online. There are generally three very popular ways of getting a medical cannabis card in California. The process is not difficult and takes very little time to complete. But generally speaking one must first start by getting marijuana evaluation from a licensed medical marijuana doctor. In order to get a medical pot card, patients must first submit themselves to an evaluation. One can have a general practitioner provide a letter of recommendation for one to get a 215 card. However, it would be a better option to get it from a cannabis specialist or from what we have already referred to as an MMJ doctor. Depending on the laws, which vary from state to state, a person can get an identification card specifically for medical marijuana. The California medical weed card looks very similar to a driver’s license and has the photo of the patient on it. This card has to be shown when purchasing medical marijuana from a cannabis dispensary and is not valid in any other state. Can I get a medical weed card online? Some people are embarrassed or afraid to go to their regular General Practitioner to ask about medical cannabis card or how they can obtain one, and some don’t even know where to find a doctor who can or will do Mj evaluations. To help people get what they want and avoid any hassles or being uncomfortable, more and more people are asking if it is possible to get a medical marijuana card online. The answer is easy. It’s YES. 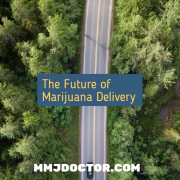 It all starts with a mandatory Mj doctors evaluation. The first step is to complete a standard medical marijuana evaluation form. You can do this from your computer, tablet or mobile phone. You will be required to complete a general form that looks like any other registration form that you would normally complete when going on a regular doctor’s visit. Once finished, you will be asked to upload any additional medical information that pertains to your medical situation. All this documentation is needed as part of the 420 evaluation process and everything is protected by the HIPAA (Health Insurance Portability and Accountability Act). None of the medical information you provide will ever be shared on any public database or kept in any public records. The marijuana evaluation is simple. But before getting into it, you will be asked to decide if you want to buy either a doctor’s recommendation or if you would simply prefer to buy a medical marijuana ID card. Both are legal. However, the MMJ ID card provides the added advantage of being wallet-sized and has the convenience of allowing you to do repeat visits to the same medical marijuana dispensary locations. These 420 evaluations take a few minutes. You will have to take part in a video call conversation with a medical cannabis doctor. During that time, you will be expected to give details on your current situation and your medical history. You may also be asked other questions and told how medical marijuana may be beneficial in helping your particular situation. Remember that the mmj doctors are there to help and will do all that is possible in order to make you feel comfortable. 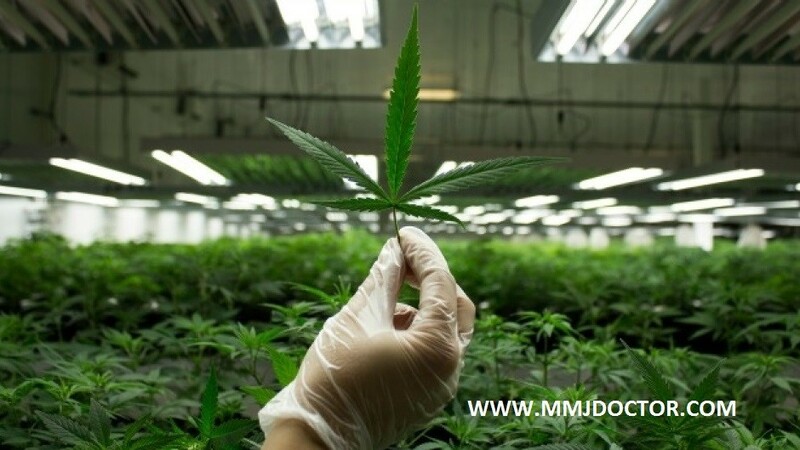 In most cases, the online mj evaluation process is absolutely free of charge. You are only charged a fee if the 420 doctor approves you for a cannabis recommendation. Once the evaluation is completed and the doctor has approved you for a medical weed card, you will be sent, via email, a digital PDF version of your marijuana recommendation letter. It is valid for use immediately. Some marijuana dispensaries will accept this printed copy and some will require the official paper copy. Nonetheless, you will receive, within 2 to 3 days via the mail, your weed card and your official medical marijuana recommendation letter. It will be signed by your marijuana doctor and will feature the doctor’s embossed seal. With this you can go to a marijuana dispensary to make your first approved purchase of medical cannabis and should not run into any problems. 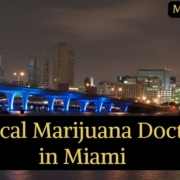 How can I find medical marijuana doctors near me? Finding a medical marijuana doctor can be easy or difficult depending upon if you live in a large city or if you live in a small, rural town. You can try a search via Google or via another search engine. If you do not find someone close to you on your own, there are other options. The best one is to call your local medical facility or to call your regular doctor. 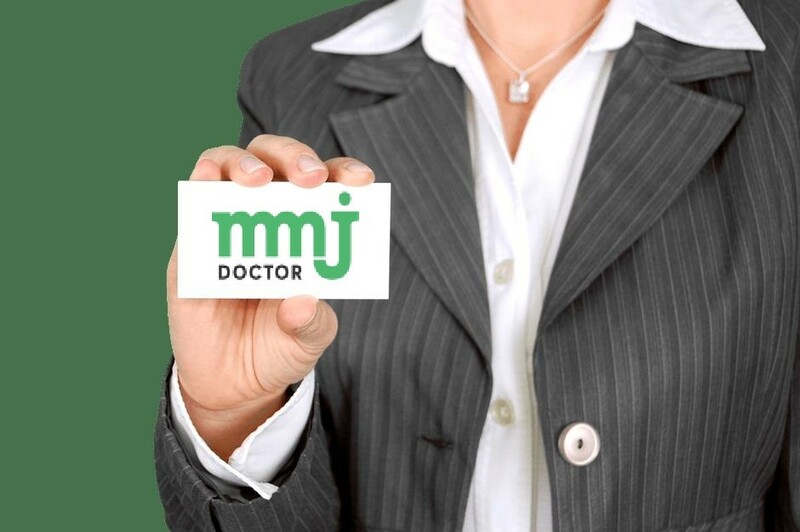 If your own doctor does not conduct cannabis evaluations needed for medical cannabis card eligibility, he or she will be able to give you a recommendation of a trusted MMJ doctor who can help you. Also you can try read Yelp reviews for your local medical marijuana doctors near me. 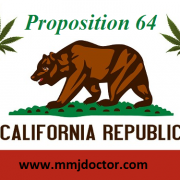 make sure that your mj doctor is licensed by medical board of California. There are some fake medical marijuana clinics as mmjdoctoronline and 420evaluationsonline . You can read more info here. Can I Find a Medical Marijuana Card Online? A general online search can also help you find medical cannabis card online. Depending on the site, you will be asked to create an account and provide information. There is a verification process and you will be required to submit documents to justify your need. These evaluations take up to 15 minutes to complete on average. A few more important facts are: You will have to renew your medical weed card every year, so it is important to make arrangements for a visit to your marijuana doctor prior to the expiry date to avoid any difficult situations. You will need a piece of valid U.S. identification, such as a passport, driver’s license, or state issued identification card, to apply for a weed card. Here is a list of documents needed to apply for a medical marijuana card. Your medical insurance will not cover the costs of qualifying for or obtaining a MJ card and most are not covering the cost of prescribed medical marijuana. However that may change as medical marijuana use becomes more prevalent. People who hold a valid medical weed card are allowed to grow their own plants (as many as six). You are also allowed to give a plant away, but not buy or sell it, however your states laws should be checked before proceeding with this or cultivating your own crop. Growers license information. We hope that this helps you by providing you with some of the most basic but important information regarding medical marijuana card and medical marijuana doctors as well as how to find a medical marijuana doctor online or how to find a medical marijuana doctor close to where you live. Q: Do I need to renew my medical marijuana card ? A: Yes. You have to do this once a year. You’ll want to make arrangements to do it just prior to the expiry date on your medical marijuana card or cannabis recommendation letter so that you will not find yourself in a difficult situation. Q: What are the requirements for a 215 card? A: Any form of U.S. identification such as a passport, driver’s license or state-issued identification card and proof of California residency. 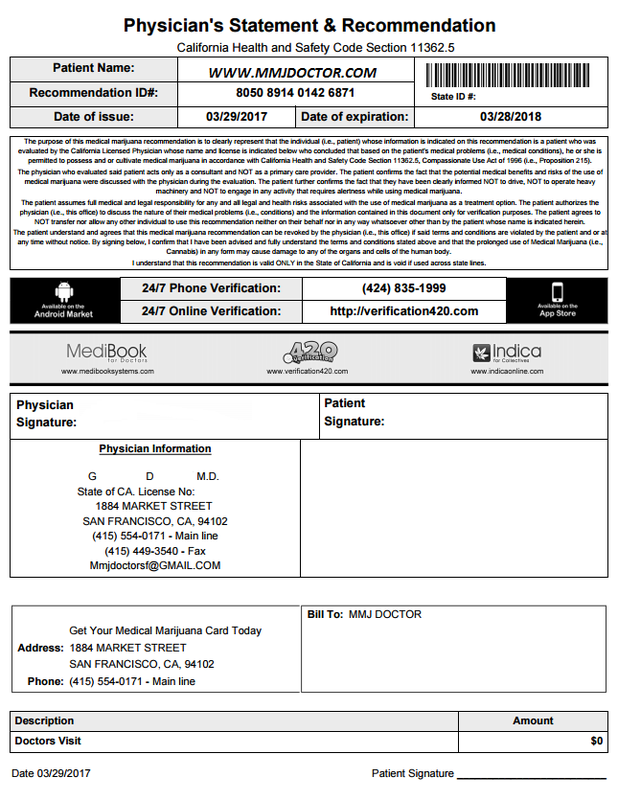 Here is a list of documents needet to get your medical marijuana card in California. Q: Does insurance cover y medical marijuana visit expences? A: No. insurance does not cover any cost related to your medical marijuana evaluation. Q: Can I grow my own medical marijuana with a medical weed card? A: Yes. In fact Senate Bill 420 (SB420) provides the measures that allow patients to grow up to 6 mature weed plants for personal use with medical marijuana card. However one should also check for additional provisions made by laws of the state in which you live. For example in California, the supreme court ruled that a mmj patient could grow any number of plants for personal use so that their medical requirements are met. There are a lot of different names people use to call a medical marijuana card and some of them are : weed card, pot card, 420 card or 420 evaluations, medical weed card, cannabis card, medical cannabis card, cannabis card even green card, also 215 card or prop 64 card. To schedule your in-person Medical Marijuana evaluations with California Licensed Medical Marijuana Doctors in San Francisco follow this link.